Let the Polar Bears take you through some of the stands you really shouldn't miss below, our Suppliers. There will be European debuts and new releases to name a few. At Polar we believe it is never too late to organise or book in a meeting in fact, we arrange meetings all the way through the show. We have a well organised team who keep the calendar 'Tip-Top' and will ensure the meetings are covered to provide the very best insights to products. 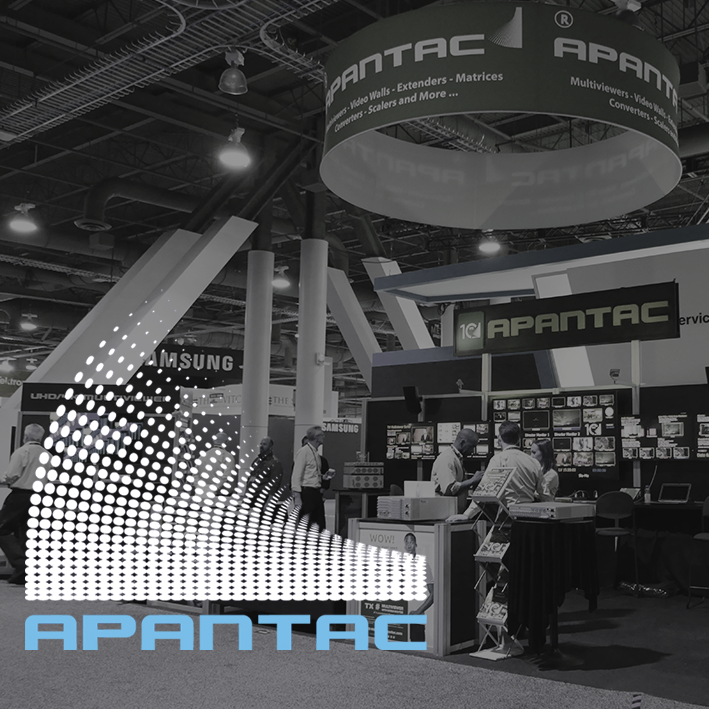 Apantac is a leading designer and developer of high quality, cost effective image signal processing equipment with, a product line that has been specifically designed to provide users with flexible and innovative technology solutions. Their product range is ideal for use within a studio, broadcast environment or OB Van. which offers a high number of multiviewer outputs with the added benefit of routing switching capabilities in order to route all inputs to all outputs – all in a single piece of hardware. An HDMI 2.0 Multiviewer for 4K/UHD visual monitoring environments. KVM over IP Extenders & Matrices which are ideal for applications where multiple local computers need to be accessed from multiple remote locations. 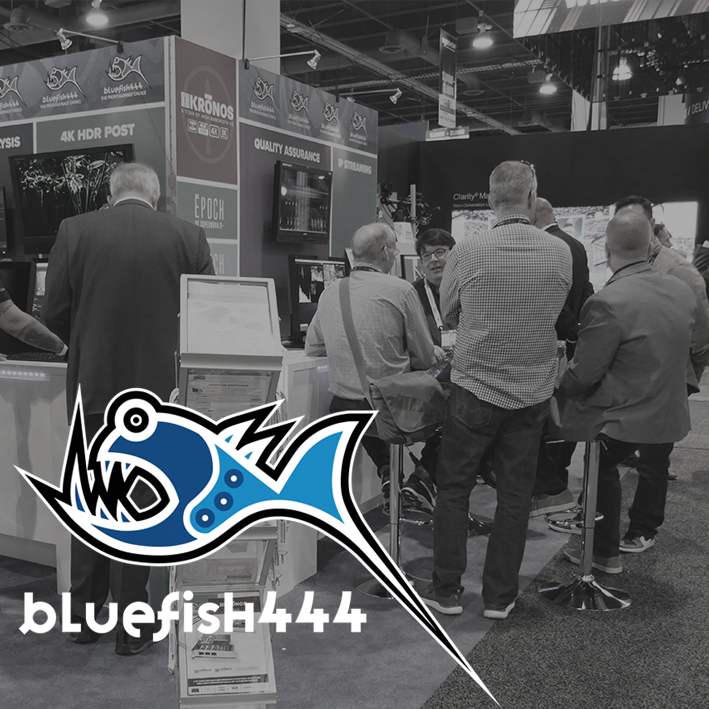 Bluefish444 is the industry's highest quality uncompressed 4K / 2K / HD / SD SDI video and video over IP cards for Windows, Mac and Linux systems. Experts in their field, Bluefish444 are the go to choice for many professionals. When failure is not an option these are the cards for you. Post production SDI and IP Playout. 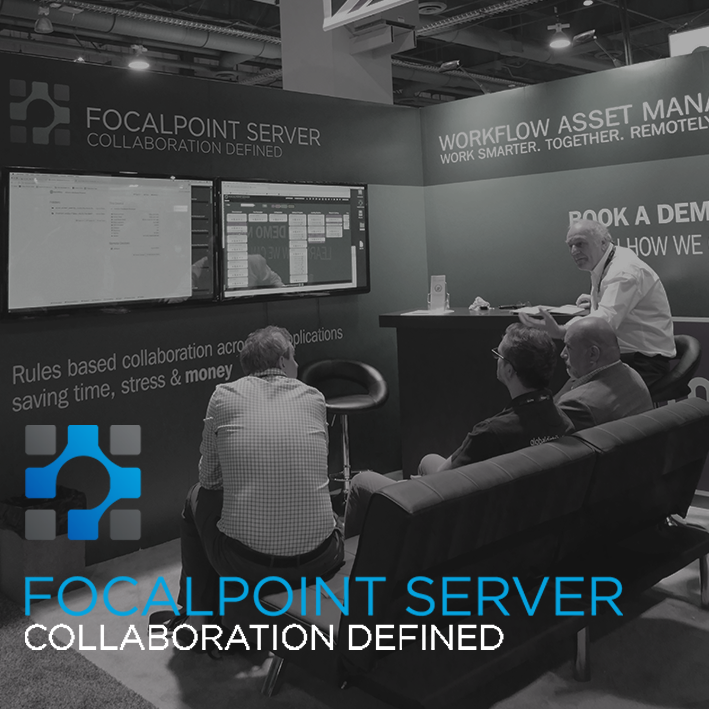 FocalPoint Server is a unique ‘Workflow Asset Management’ (WAM) software solution that can help you to keep up with the forever changing broadcast landscape. Dealing with projects from pre-production to archive they are known as the ‘Sat Nav’ for workflow. Create, version track and search all your editing projects, graphics and documents via a simple and intuitive user interface, which eliminates confusion. 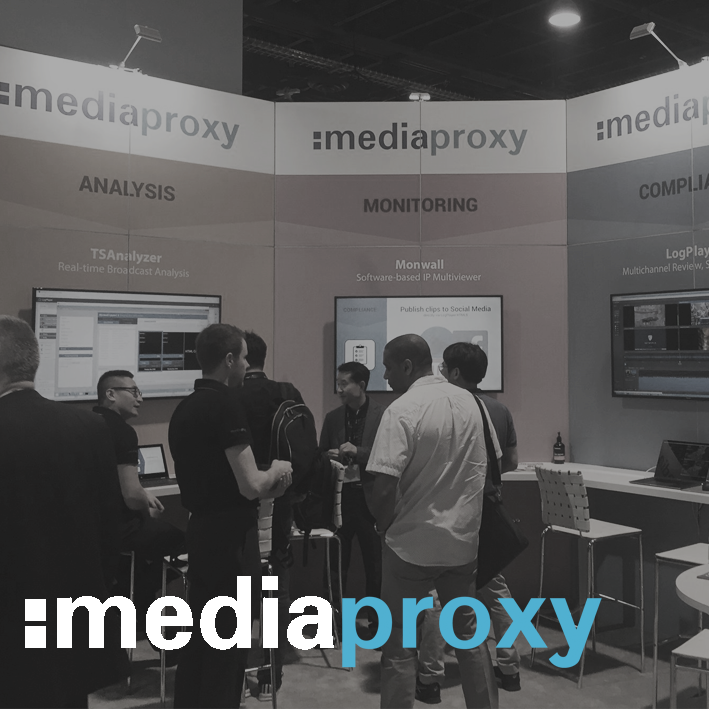 Mediaproxy is the ultimate in versatility. A leading provider of software based broadcast and IP monitoring, analysis and compliance ALL in one place. 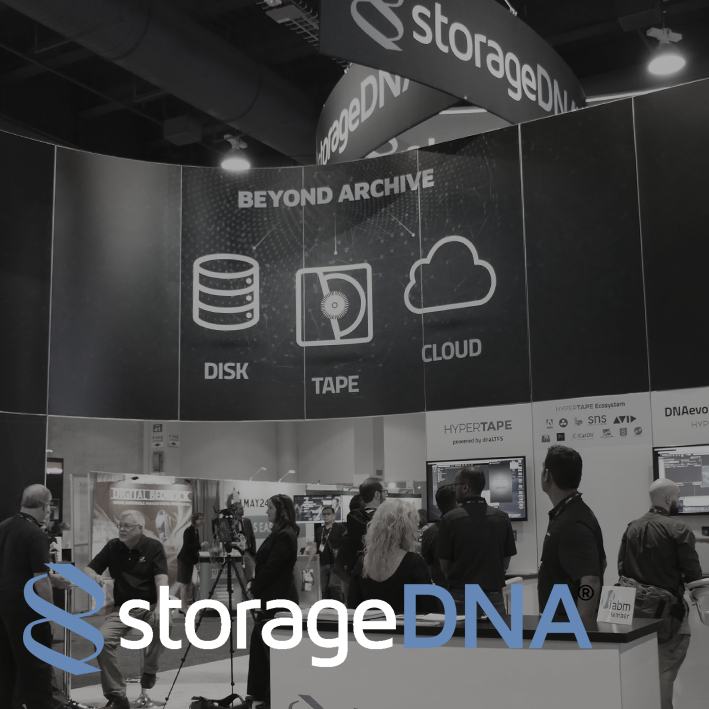 StorageDNA enables you to index, manage, move and protect your media / data. Archive your media to Tape, Disk or Cloud through one piece of software. Fully laden with features and functionality, Evolution offers a reliable archive solution. Scalable from a single drive solution to large libraries. Catalogue media using custom tags and easy to search functionality. LTO is no longer just an archive medium it is now a solution for an active workflow. Read, Write, transcode, Ingest and Subclip directly from tape. Insert-edit video, audio and closed captions directly from Avid Media Composer and Adobe® Premiere® Pro CC. Access cineX-API’s automation through the standard user interface, create and save templates to be used in the ‘API Access’ tab. API Access lets you push jobs to batch process a group of files for video or audio insert-edit, closed captions updates and inserts, audio versioning, trim and extend and AS11 metadata updates. 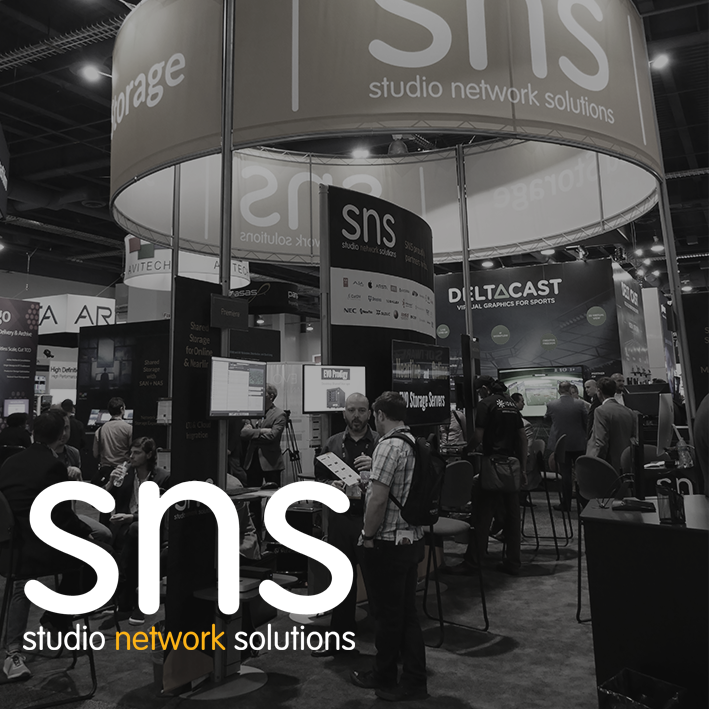 Studio Network Solutions (SNS) is the shared storage media choice for professionals Worldwide. Find new ways to get you more performance from fewer disks. Automatically tag clips based on objects, scenes, and activities with a single click. Welcome to the future. Get the most out of DaVinci Resolve Studio 15's collaboration features with a shared database on EVO. Keep your tags and comments with you throughout your creative process, right inside your Resolve workspace. We've brought the ShareBrowser experience directly into Premiere Pro. Preview media, tag clips, collaborate with your team, and quickly find and drag clips directly onto your timeline. PLUS a whole lot more...join SNS at IBC 2018 to catch up on all the latest. 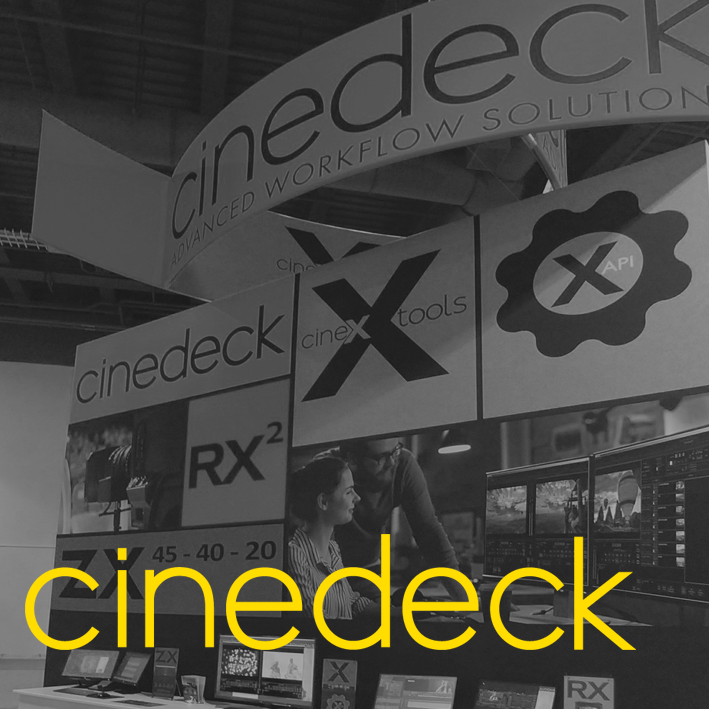 Posted in Apantac, Bluefish444, Cinedeck, Company News, FocalPoint Server, IBC, Latest News, Signal Processing, Storage, StorageDNA, Studio Network Solutions and tagged #IBC2018, 4K, Archive Workflow Solutions, Collaborative Workflow, Compliance Logging, Compliance Monitoring, Cost Effective Multiviewers, EVO Shared Storage, IBC 2018, IBC Show, LTO, LTO Tape, Multiviewers, Planning IBC 2018, Shared Storage, SMPTE 2110, Trade Show, UHD, What to See IBC 2018, workflow solutions.